Mine, well worn but going strong. Nice, really like that colour! Here's a bang up to date pic of mine, been wearing it virtually every day since I bought it a couple of years ago, absolutely bomb proof fantastic thing it is. 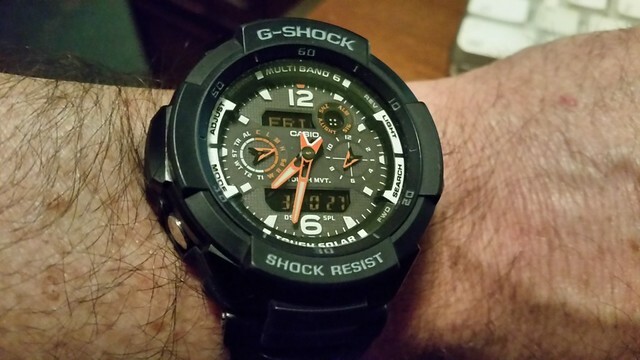 New G shock arrived this week after buying from the sales corner. 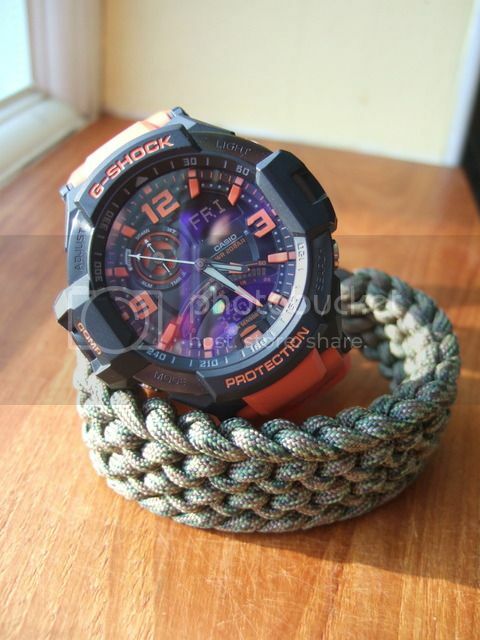 G shock with compass+Paracord bracelet, now I'm ready for the great outdoors! deepsea_dweller - you have some absolutely stunning Frogman models! These are my favourite ones. This on the wrist today. 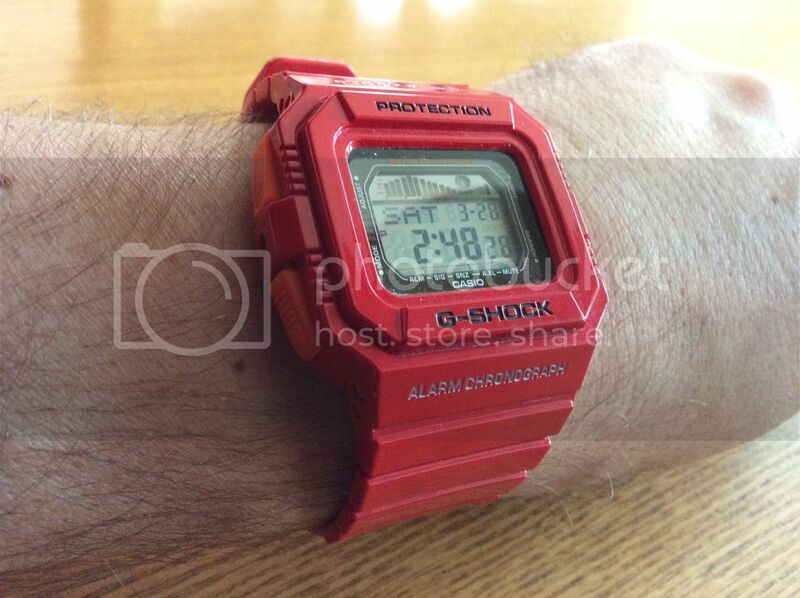 My two last G-Shock purchases! 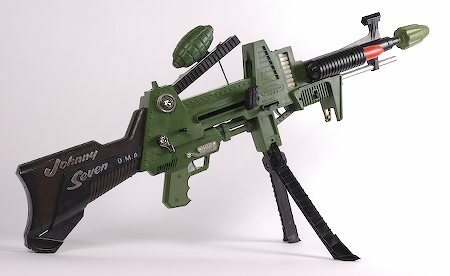 Looking for a classic model. 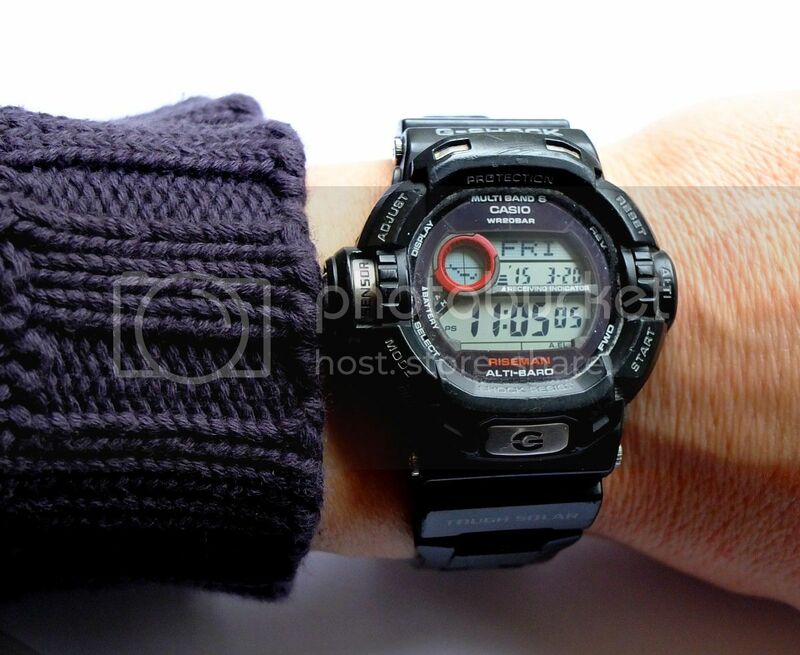 Thought I'd post this question for all you GShock experts, looking to purchase a classic square shaped 56xx series but am totally confused as there's so many models. I would like the normal display, not negative type and to be able to fit a bracelet in future.Years ago I seem to remember the 5600, is solar and atomic the way to go now? 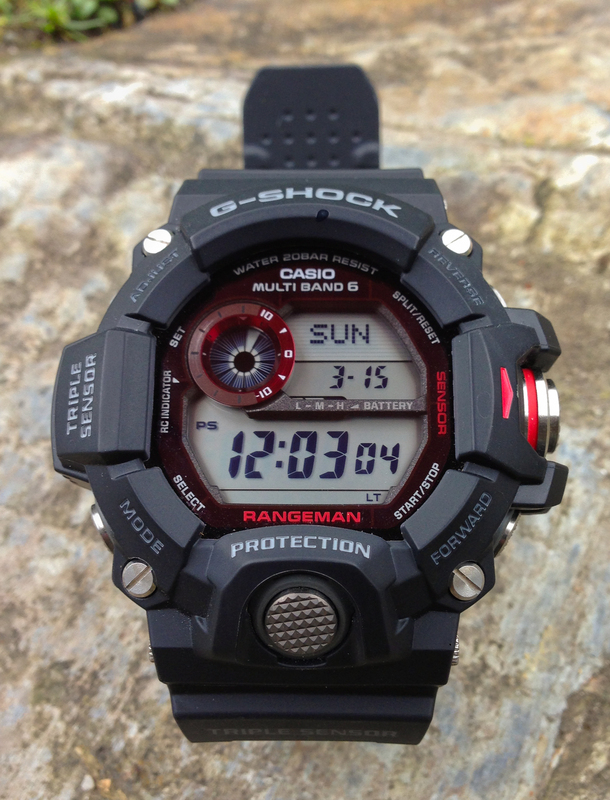 You want a gwm 5610 - solar atomic 'normal' display - and you can easily fit the composite bracelet. All round the best everyday model - slim and discrete but tough and doesn't lack any feature you're likely to want. Very kind of you Sir, and much appreciated. PM has been sent for you! Well summer is just round the corner!!!! Just received my new Frogman today! Love it. Many thanks to Tom (deepsea_dweller) for all his help and advice on the Frog front! Thanks mate!